A rich treat for mature skin, golden radiance for all- over skin pampering. 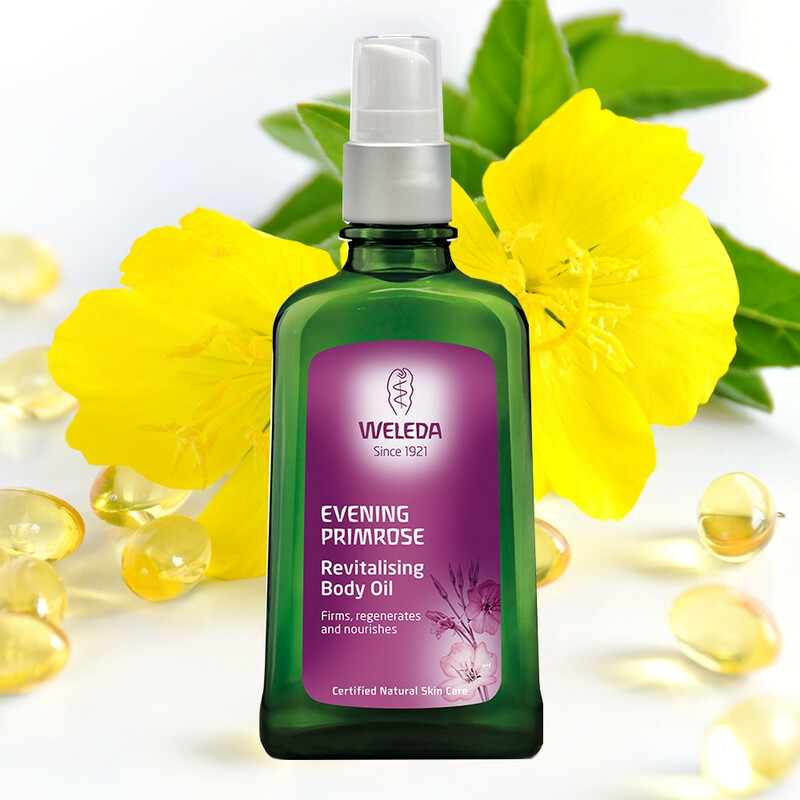 Cosset your body with a gilded sheen of precious organic evening primrose oil, sensitively combined with velvety jojoba and ultra-nourishing wheat-germ oil. Lifting your spirits as it feeds your skin, the oil is naturally perfumed with cardamom, magnolia, and sandalwood for a revitalising fresh, floral fragrance, as subtle and precious as the golden petals of the evening primrose itself. Ingredients: Simmondsia Chinensis (Jojoba) Seed Oil, Sesamum Indicum (Sesame) Seed Oil, Helianthus Annuus (Sunflower) Seed Oil, Triticum Vulgare (Wheat) Germ Oil, Macadamia Ternifolia Seed Oil, Olea Europaea (Olive) Oil Unsaponifiables, Panicum Miliaceum (Millet) Seed Extract, Oenothera Biennis (Evening Primrose) Oil, Hippophae Rhamnoides Oil, Fragrance (Parfum)*, Limonene*, Linalool*, Benzyl Benzoate*, Benzyl Salicylate*, Geraniol*, Citral*, Eugenol*, Farnesol*.